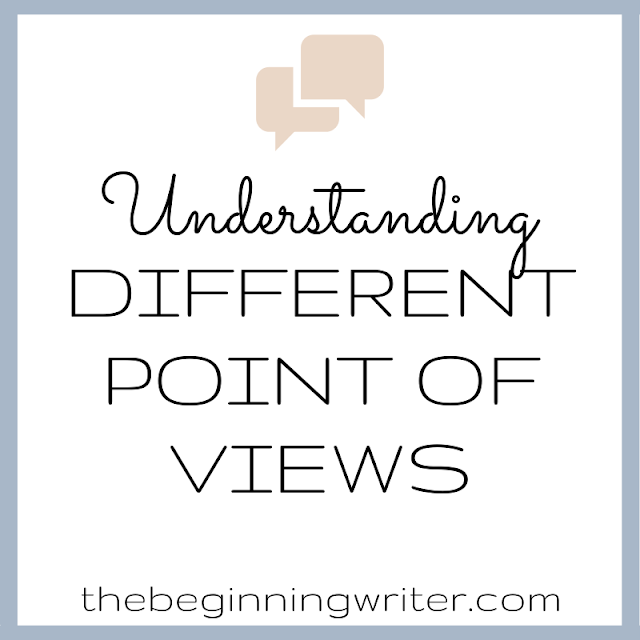 One of my readers asked for some more examples of point of view in sentence form. I got the idea to try to create an infographic but I am not sure how well it turned out. I hope this helps those who could use a few more examples of different point of views. I was going to finish my series on structure and plot next week, but now I am thinking maybe I should go more in depth on the different point of views. What do you guys think?